Levitt concert series continue to roll out throughout the nation, with music lovers making their way to nine Levitt lawns this past weekend for free, live music, enjoying an array of genres spanning from bluegrass to mariachi. 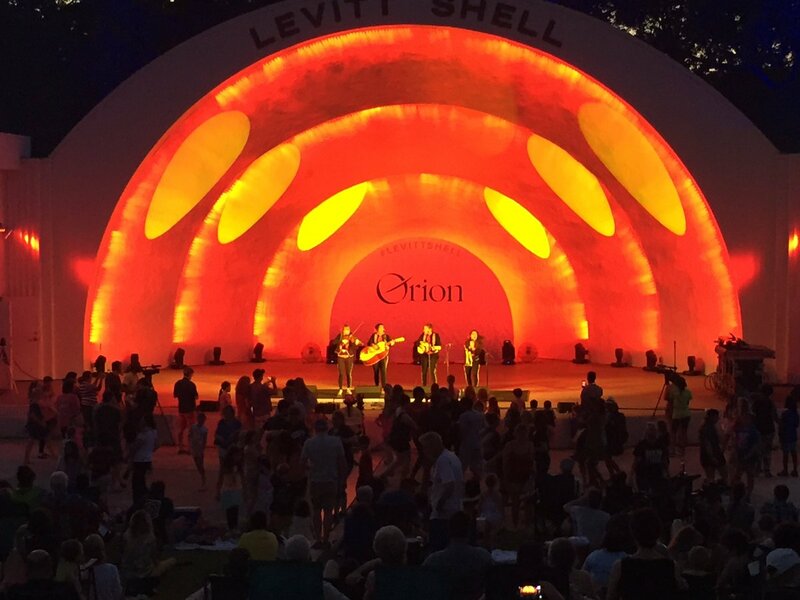 Audiences in Carson City, Denison, Greensboro, Midvale and New Albany were each treated to a free Levitt AMP concert while Levitt Pavilion Arlington, Levitt Shell Memphis and Levitt Pavilion SteelStacks hosted back-to-back nights of free shows. 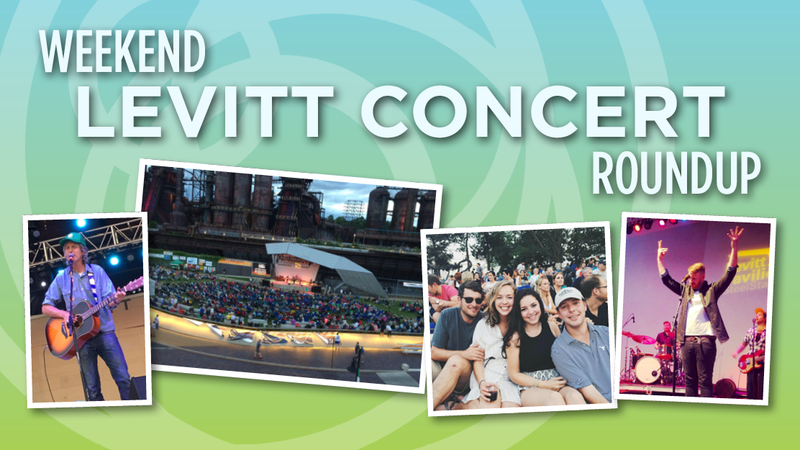 Check out all the fun in our weekend roundup of Levitt concert photos, and then experience a sample of the weekend’s performances in the videos below! 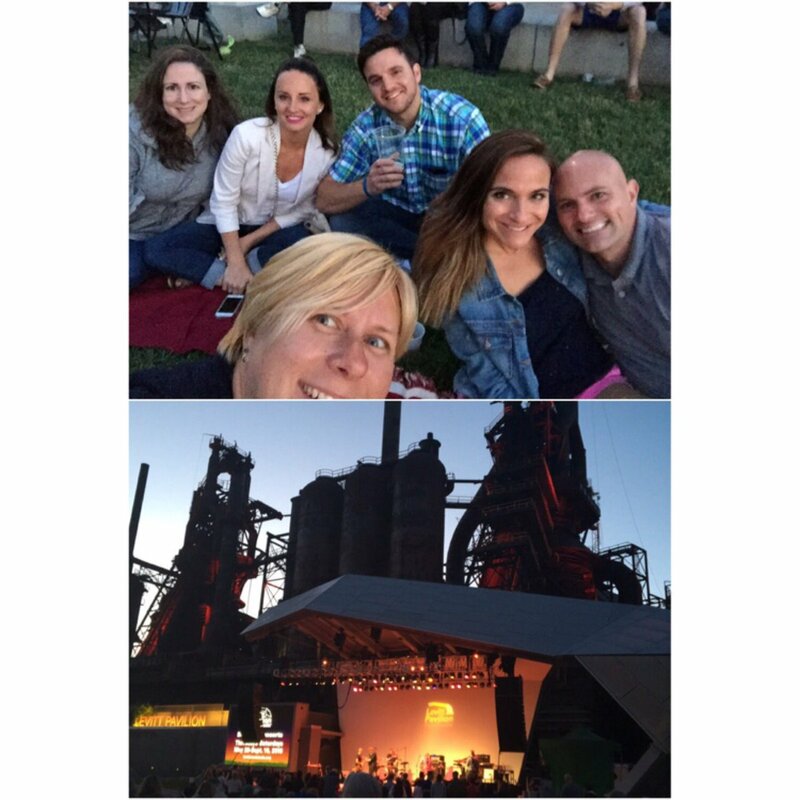 The concert weekend kicked off in Bethlehem, Pa., with high energy indie rock band Bronze Radio Return pumping up the Levitt SteelStacks audience on Thursday night. 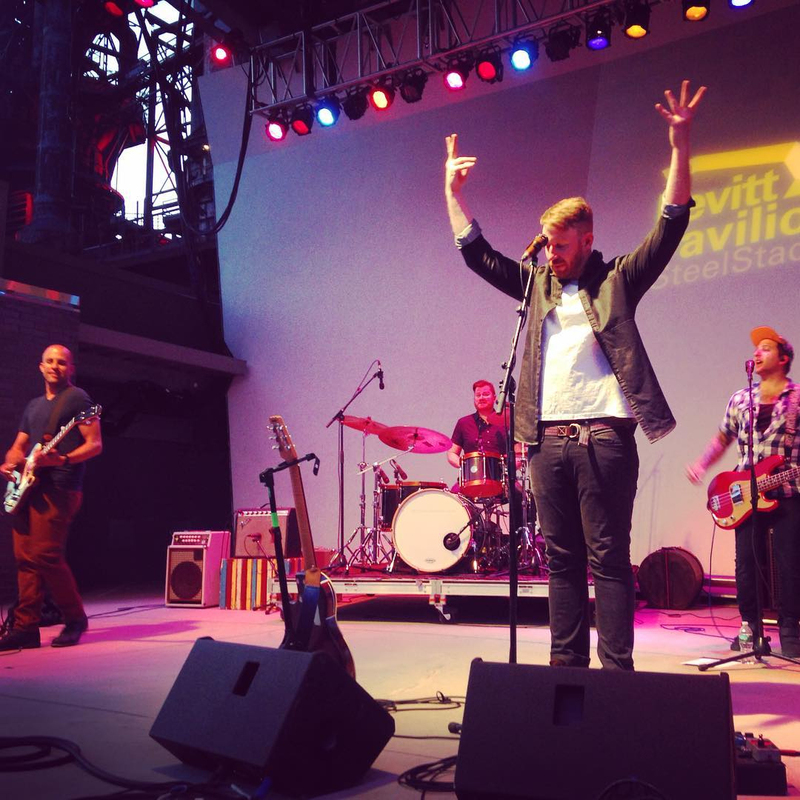 @isnotcarolyn and fellow Levitteers spent Thursday evening watching Bronze Radio Return play the Levitt SteelStacks stage. 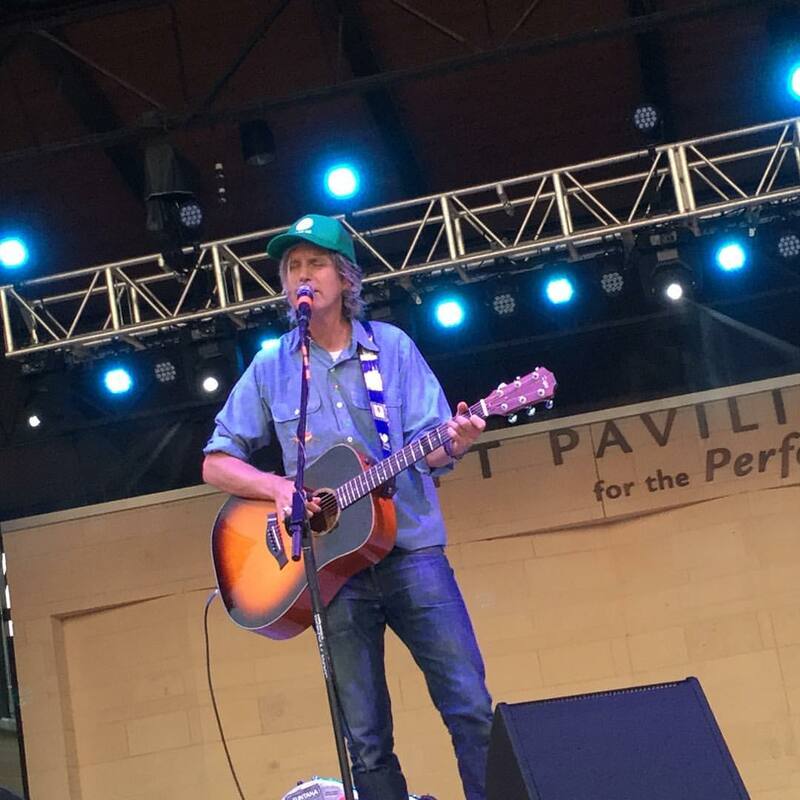 Known to perform without a setlist, singer-songwriter Steve Poltz was a hit on Thursday night, using his sense of humor and way with words to delight the Levitt Arlington crowd. 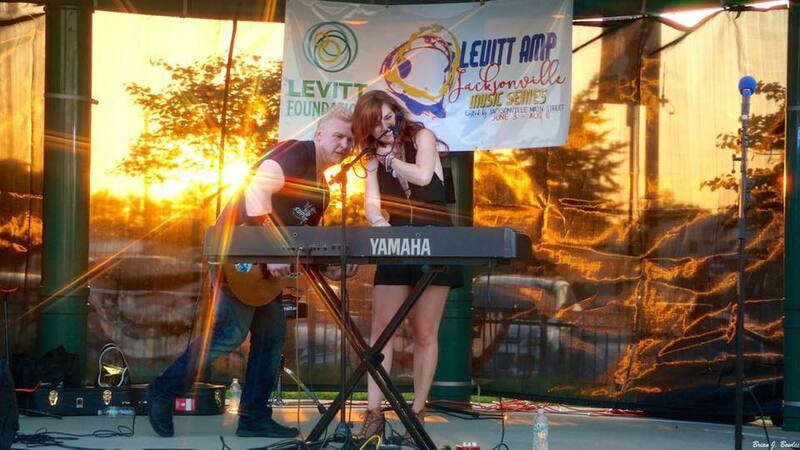 Marina V’s performance was complemented by a beautiful sunset at Levitt AMP Jacksonville last Friday. Band of Heathens attracted young Levitteers to their concert at Levitt AMP Denison on Friday. 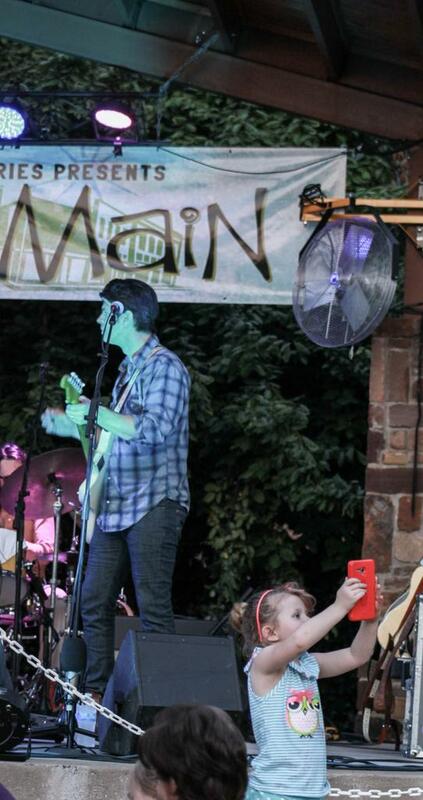 Here’s one determined fan who just had to get a selfie with the band! 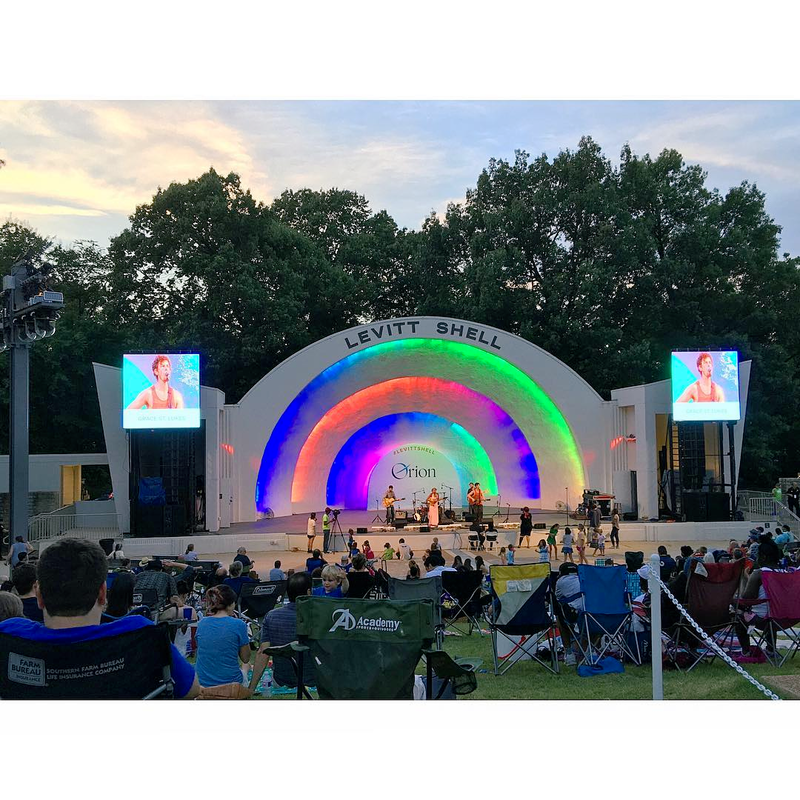 Levitt Shell Memphis hosted free concerts from Thursday to Sunday, with Friday night headlined by GRAMMY-nominated, all-female mariachi group Flor de Toloache. 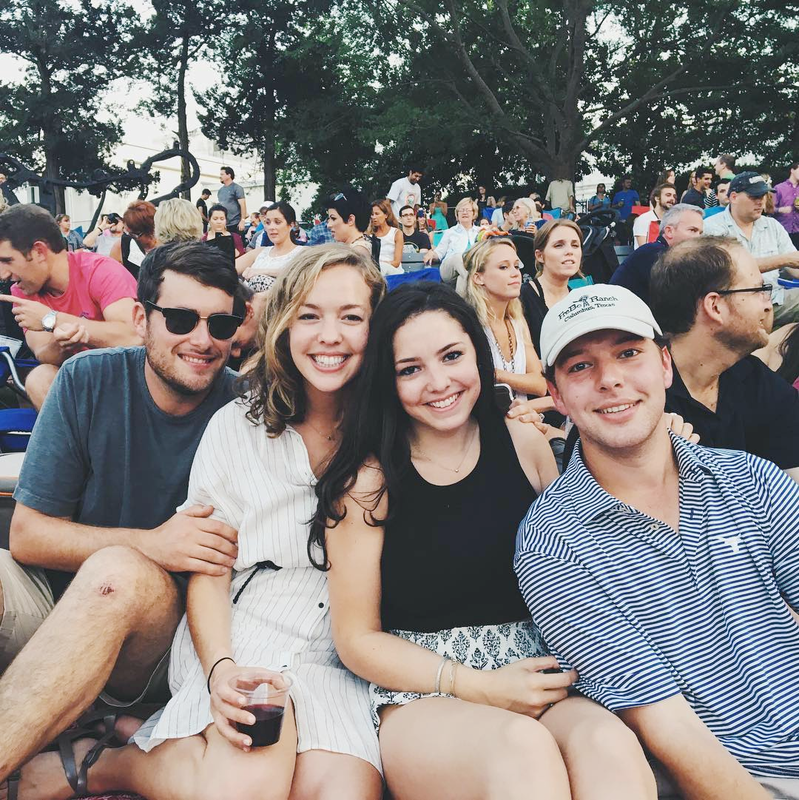 Cara Greenstein enjoyed a picnic and a free show with friends at Levitt Shell Memphis. 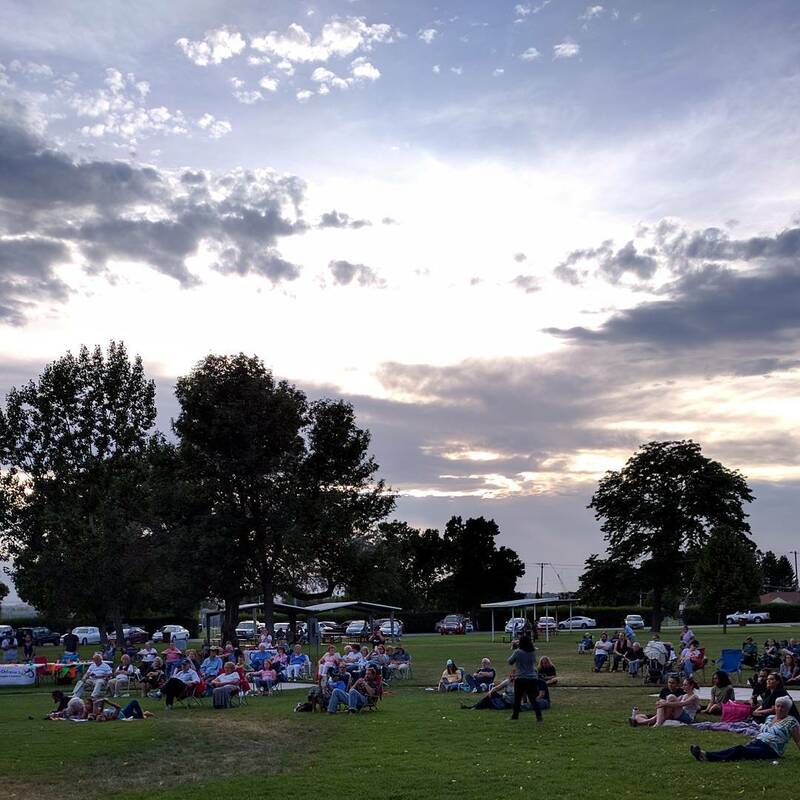 Levitt AMP Midvale was treated to good weather at Saturday’s concert, headlined by GRAMMY-nominated world fusion band Incendio. 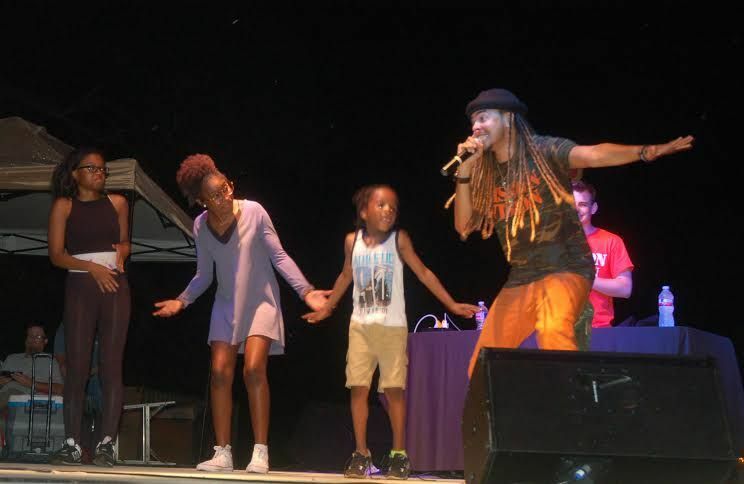 As a New Albany native himself, Dee-1 inspired the Levitt AMP New Albany audience with his powerful lyricism and even invited some young audience members to share the stage with him on Saturday. 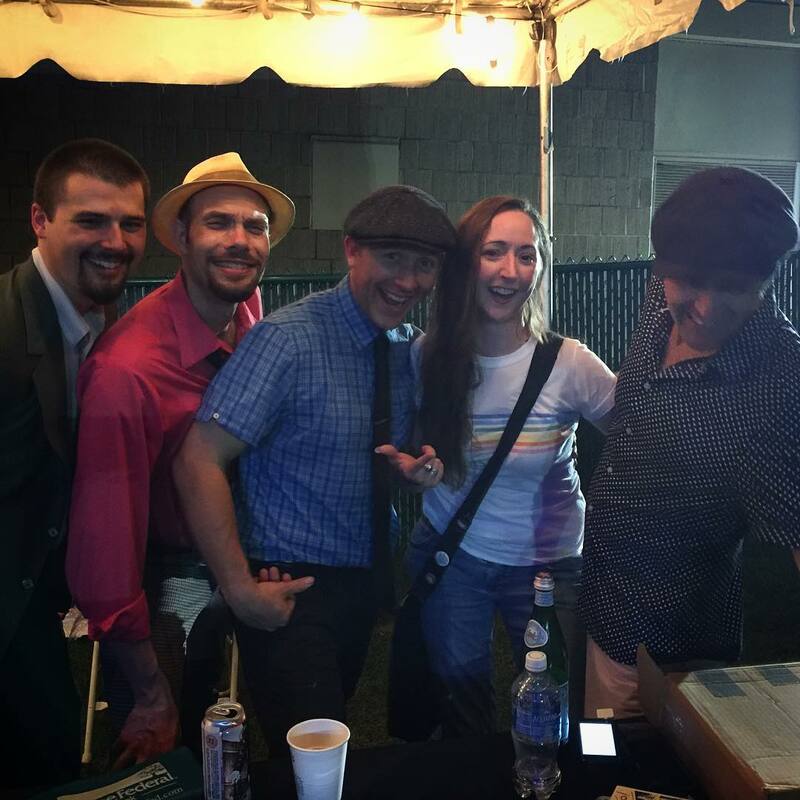 Saturday at Levitt Shell Memphis was met with hot weather and music from the swing revival favorite, Cherry Poppin’ Daddies, followed by a meet-and-greet with the band. 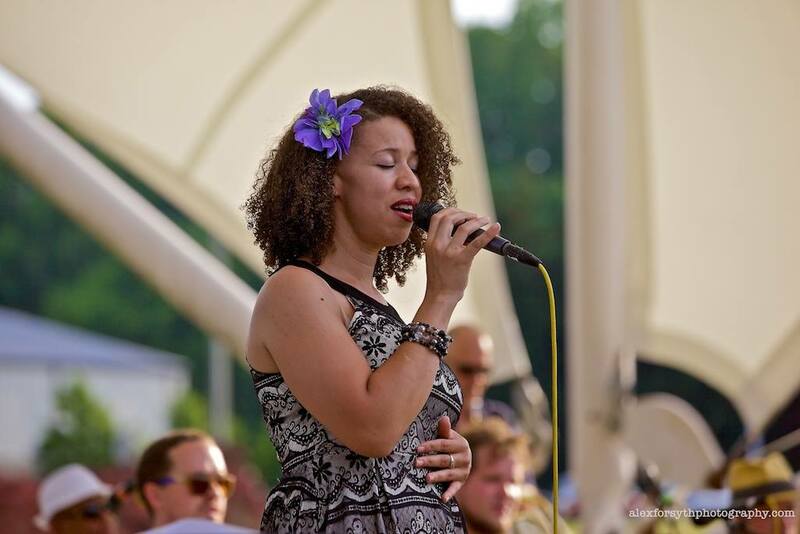 The voice of Nishah DiMeo accompanied the Piedmont Triad Jazz Orchestra’s big band sounds on Sunday at Levitt AMP Greensboro. 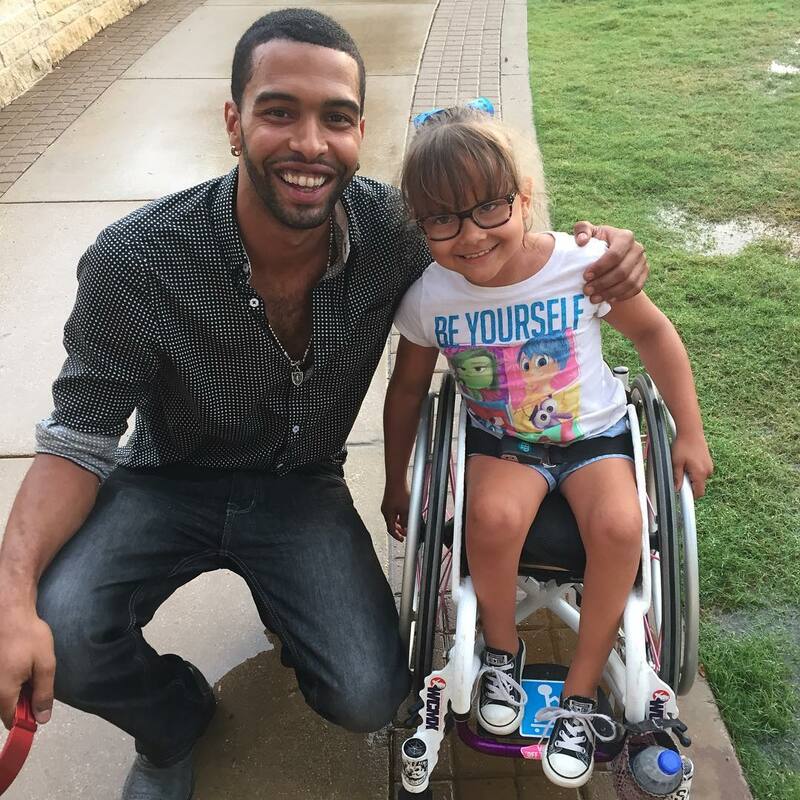 While Sunday’s show at Levitt Arlington was cancelled due to inclement weather, at least one young Levitteer got to meet and greet former “The Voice” contestant Aquile who was scheduled to perform later that night. Birds of Chicago closed the concert weekend at Levitt Shell Memphis on Sunday, enchanting audiences with their soothing blend of soul and roots rock. 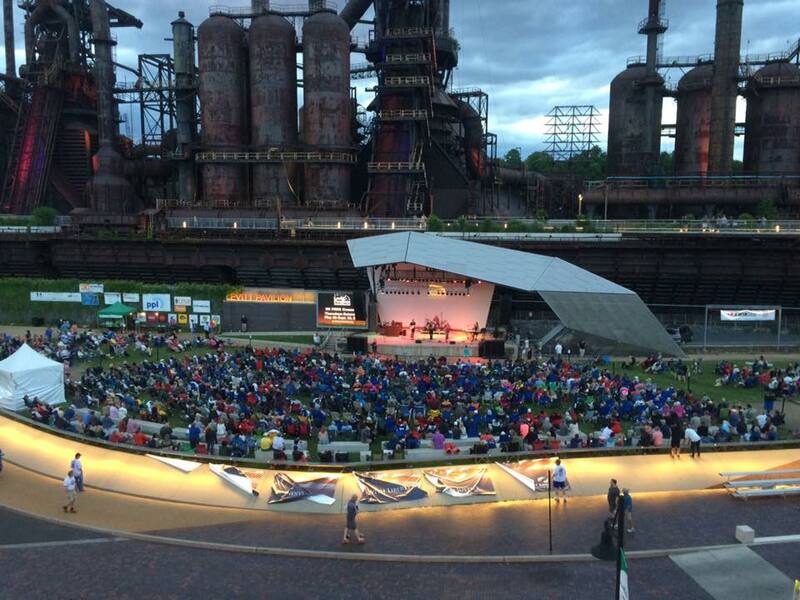 Closing out the weekend in Bethlehem was three-time Levitt performer and five-time GRAMMY-nominated band Ambrosia, who rocked the Levitt stage and attracted a large crowd on a cool Sunday evening. Thanks Alex Forsyth, @andritalc, @bgibson81107, Cara Greenstein, Gina Hill, Flor de Toloache, @isnotcarolyn, Kenny Malone, Kristen Becker Jenkins, Levitt Arlington, Levitt SteelStacks, Megan Johnson, @memoriesmademodern, NANewsWeb.com and Rob Meixell for sharing your Levitt concert photos and videos this past weekend! We look forward to seeing more of your selfies and views from Levitt lawns this season!